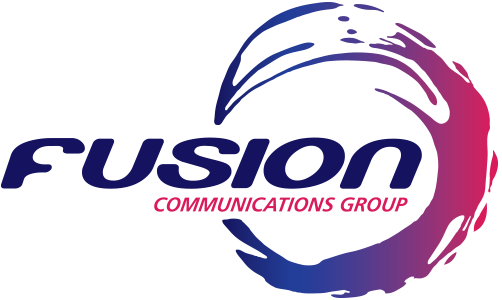 Our Fusion HD Voice Platform offers a complete business communications service that provides an extensive range of fixed and mobile telephony capabilities via an easy-to-use web portal. The features offered are business-focused, with an emphasis on control and administration through the web – this then takes away the burden from your IT team. Local administrators manage and configure the system according to the organisation’s needs. The impact of the portal maximises individual productivity as employees can manage their calls simply and effectively. This service is both reliable and proven to increase company productivity.  We approach telephony with no complex jargon and only a minimal capital outlay required, and in some cases none at all. Regardless of your business size, you are eligible for this service. If you were to switch to this combined service, you would appreciate the benefits instantaneously from the highly flexible and cost-effective telephone facility. We can fully integrate your fixed and mobile estates and offer inclusive calls to UK 01, 02, 03 and even 07 UK mobile numbers – this eliminates any disputes regarding ‘cost of ownership’. It’s important to note that this service is web based and can be accessed on a web based portal so there are no PBX maintenance costs to worry about. As part of this service we’ll even throw in a brand new High Definition Voice telephone system to sweeten the deal!